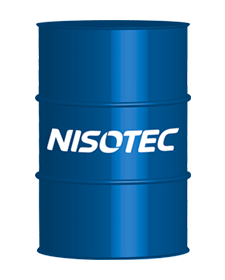 NISOTEC FLUID V 125 is a special oil for lubrication of hydrodynamic gears with improved EP properties and high corrosion protection of steel and non-ferrous metals. It is used as a working fluid for lubrication of different hydrodynamic transmissions (gears, couplings, retarders, torque converters, hydraulic devices) for construction and mining equipment, railway locomotives. SRPS ISO 6743 (L-HM); Voith 3.625-6073/3.90-8/3.285-149; MTU 1061/8 3.3.1.